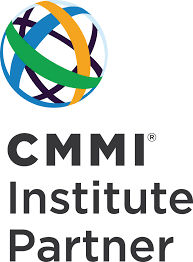 Liveware is bona fide partner of the CMMI Institute with an excellent track record. Trust us for your training and SCAMPI needs. See http://partners.clearmodel.com/partner/liveware-inc/ for a list of our authorized services. For international coverage of all your needs, see below. These are our Partners and affiliates. Whether in Europe, Asia or Latin America, there is always centuries of added experience ready to help you achieve your process improvement goals.